At Champion Roofing, our skilled and hardworking team is dedicated to helping each of our valued clients achieve desired results for your home or business property. While our focus is always on providing high-quality work with a smile, we also understand the importance of completing work quickly and at an affordable price. 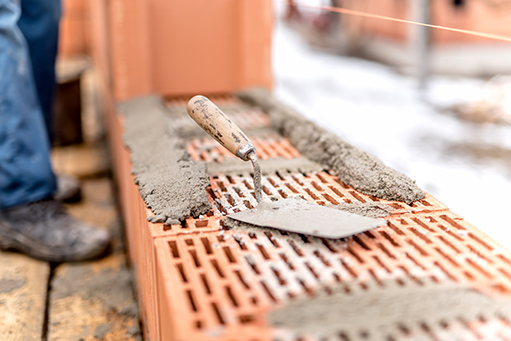 We focus our efforts heavily on roofing-related services, but our highly knowledgeable team can also assist you with all aspects of masonry projects. With a closer look at the types of stonework projects that we can do for you at your home or business property, you can see why we are the company that you want to reach out to for assistance. Impressive stonework and other similar types of projects can beautify your commercial space in incredible ways, but stonework can also be used to bolster security, reduce maintenance costs on your business property and more. 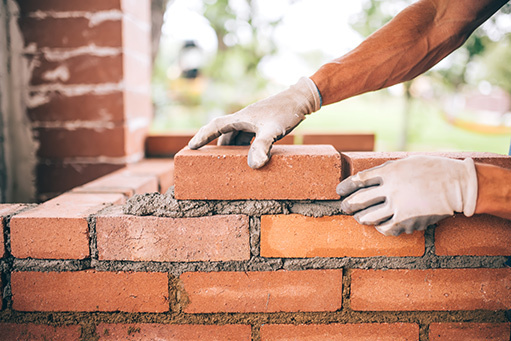 Our masonry experts can complete smaller and larger commercial jobs. This includes both interior and exterior projects, such as resurfacing the exterior of your commercial building with gorgeous stones, adding a decorative stone wall inside your professional workspace and more. 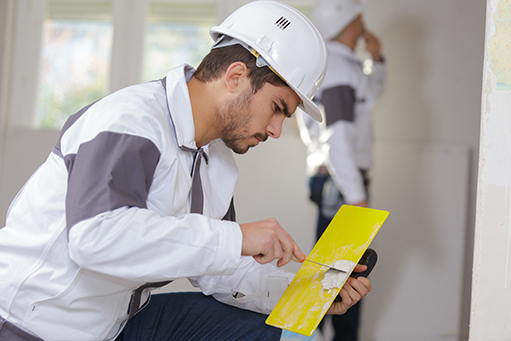 When you reach out to us for an affordable quote that covers the full scope of your upcoming project, you will be able to see the difference that we can make to your property. 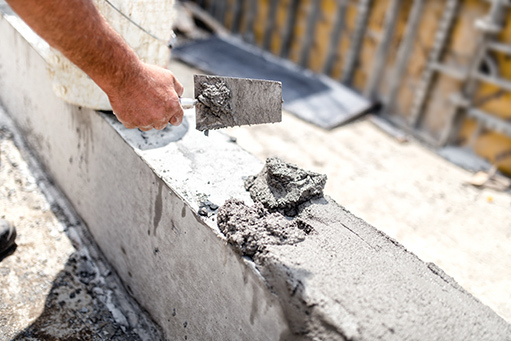 With our exceptional skills in all masonry areas, we are the team to call when you need repair work completed on the masonry areas of your commercial property. We can also complete a new project precisely to your specifications. Our focused and hardworking experts have experience working with a wide range of stone products and related materials. We understand the importance of doing quality work on your commercial property, and our focus is always on impressing you with a job well-done. Our team also wants to complete the work in a timely manner so that you can get back to business as usual in your commercial property. When you demand excellence from your commercial masonry expert, we are the company that you want working for you. 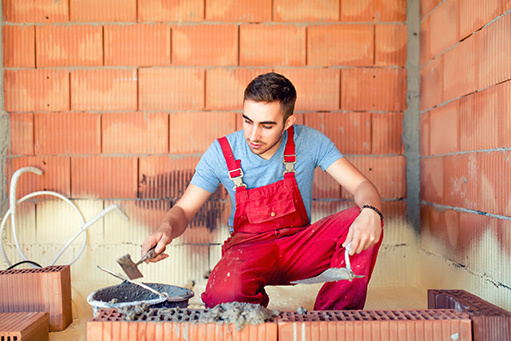 While our detail-oriented experts at Champion Roofing are the professionals that you can count on to complete high-quality work on your next commercial stonework project, we also can complete any type of repair or new construction project that you desire in your home. Stonework, such as bricks and other types of stones, are commonly used on home exteriors, but they can also be used inside the home as a decorative wall surface, on the fireplace and more. Outside the home, our hardworking team can resurface the entire exterior of your home to address cosmetic concerts, bolster energy efficiency in the home and offer additional benefits. We can also lay decorative landscaping borders, build a firepit and complete a full range of other projects on the exterior of your property. With our extensive range of experience completing all types of home masonry projects and with our ability to use any type of stone that you have in mind for your upcoming project, rest assured that we will not let you down. We understand that the results of our work efforts can impact the aesthetic appeal of your home and even its home value and your ability to sell the home quickly in the future. With so much riding on the results of your upcoming stonework project, we are the Chicago area stone and brick experts that you want to reach out to for assistance. For both commercial and residential stone projects, we begin the process by meeting with you personally to discuss the scope of the project. 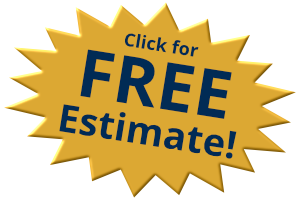 At Champion Roofing, we also provide our Chicago area customers with a detailed and accurate quote for the cost of our services up-front. Once the work begins, you can expect us to treat your commercial or residential property with respect. We understand that you want to begin enjoying the finished results of our efforts as soon as possible, and you can count on us to work diligently on your project without interruption until the work is completed to your satisfaction. We also take the initiative to clean up our mess before we leave after a job is completed. While Champion Roofing is most well-known in the Chicago metropolitan area for providing exceptional roofing services to commercial and residential customers alike, you can also put our masonry skills and expertise to work for you. Regardless of whether your primary goal is to bolster property condition and security, to beautify your space with gorgeous stonework or to complete other goals, rest assured that we will not let you down. Now is a great time to contact us for an initial consultation and to request a quote for the masonry project that you have in mind.